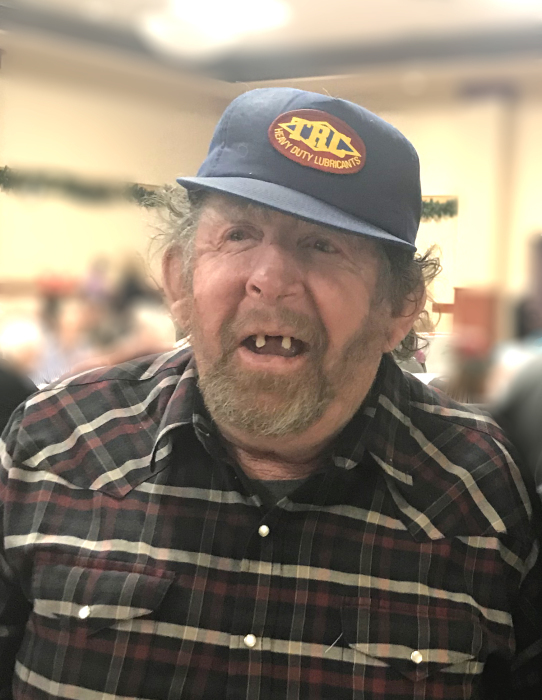 On September 6, 2018, John "Johnny" Heer passed away peacefully at the Calgary Foothills Hospital. John was battling cancer and had a stroke prior to his passing. John was predeceased by his father, John; his mother, Mary; and two brothers, Lyle and Terry. John was born in Stettler, Alberta and was raised on the family farm south of Gadsby, Alberta. He lived in Red Deer before residing in Lacombe, Alberta. John rode an adult trike that he used to visit his many friends in the community. Rain, sun or snow you could always count on your visit from John! He moved to BC with his caregiver in 2012 and returned to Red Deer a year prior to his passing. John was thrilled to be able to get re-acquainted with his family after he returned to Alberta in 2017. John will be missed by his many friends and family but especially by his caregiver, Tracey and his roommate, Ken. A Memorial Service will be held at Bethel Christian Reformed Church, 5704 - 51 Avenue, Lacombe on Wednesday, September 19, 2018 at 2:00 p.m., with tea to follow. A private interment at the Gadsby Omega Cemetery will take place.